Just as described...fast delivery pure comfort 100% satisfied customer. Very good quality product. It fits comfortably into the shoe. I am overweight and I think, as a result, my feet are very painful - my heel and arches predominantly. This leads to an overall painful experience - particularly after rest. 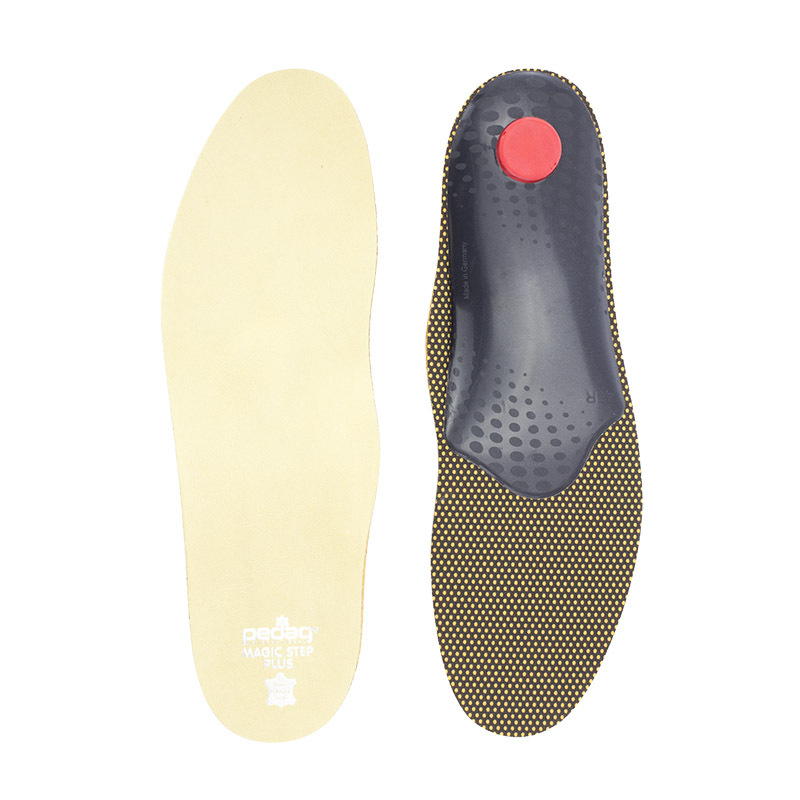 I have been wearing these insoles for 2 days, and they have been life changing, honestly. I will have to get another pair. 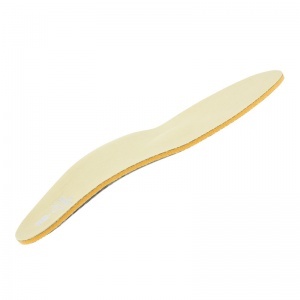 Thank you ShoeInsoles.co.uk! Delighted with my insoles, used them on a recent 8 mile walk and my feet were very comfortable. Thank you for your speedy delivery, all round very impressed with all aspects of purchase. Doing the job that I hoped for. Just hope that long term wear will be good. Otherwise, pleased with this purchase.